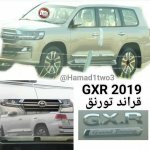 Toyota and Lexus have readied new special editions of their J200, images posted by Instagram user hamad1two3 expose. 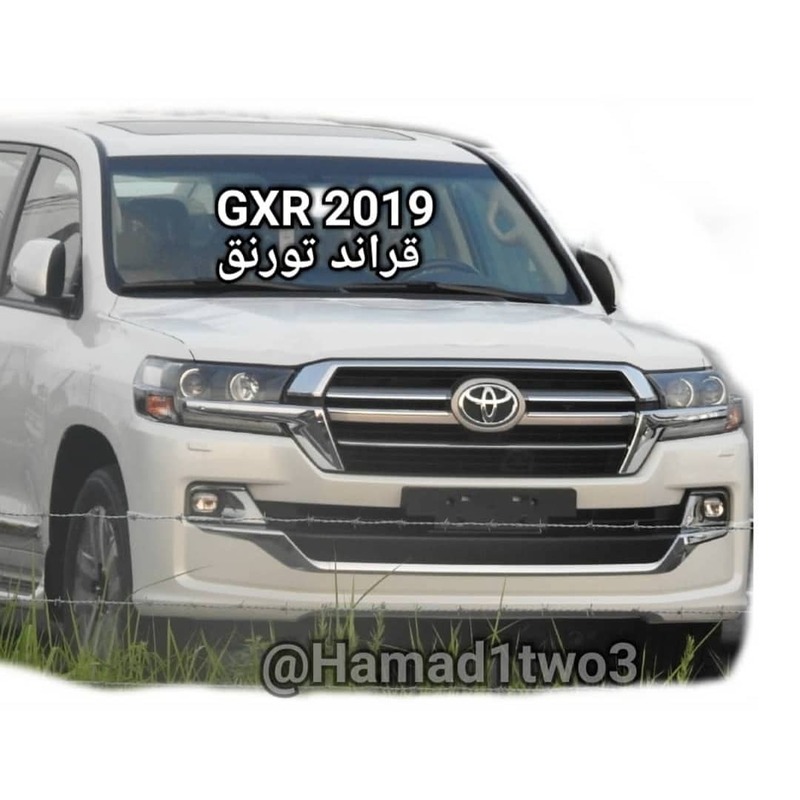 The Toyota’s version is called the Land Cruiser Grand Touring, while at Lexus, it’s the LX Black Edition S.
The Toyota Land Cruiser Grand Touring is based on the GXR grade of the regular Toyota Land Cruiser. 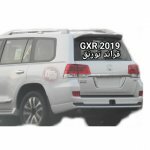 The Toyota Land Cruiser Grand Touring is based on the GXR grade of the regular Toyota Land Cruiser. It has a swankier front-end with a unique upper grille and lower grille, more stylish bumper and smoked headlamps. The 18-inch five-double-spoke alloy wheels are no different from the GXR grade. Also the rear bumper and roof spoiler are a little different from the regular Land Cruiser’s. 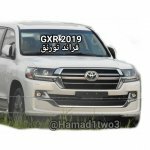 The Toyota Land Cruiser GXR is available in the UAE market with three engine options: 1GR-FE 4.0-litre Dual VVT-i V6 petrol, 1UR-FE 4.6-litre Dual VVT-i petrol V8 and 3UR-FE 5.7-litre Dual VVT-i V8 petrol. The 4.0-litre engine produces 271 hp and 39.3 kg.m (385.40 Nm) of torque. The 4.6-litre engine develops 304 hp and 44.8 kg.m (439.34 Nm) of torque. Both these engines are paired with a 6-speed automatic transmission in the GXR grade. The 5.7-litre engine delivers 362 hp and 54.0 kg.m (529.56 Nm) of torque. It is coupled to an 8-speed automatic transmission. A full-time 4x4 system is standard in the GXR grade. The Lexus LX Black Edition S is a sportier version of the Lexus LX Superior introduced last year. It features the familiar exclusive Spindle grille in black colour, but with a darkened frame, black fog lamp housing and underbody spoilers, as well as smoked clear-lens tail lamps. Its mirrors, however, aren’t in black. The Lexus LX Black Edition S employs the aforementioned 5.7-litre V8 petrol engine from the Toyota Land Cruiser. The Lexus LX Black Edition S is basically a sportier version of the Lexus LX Superior. 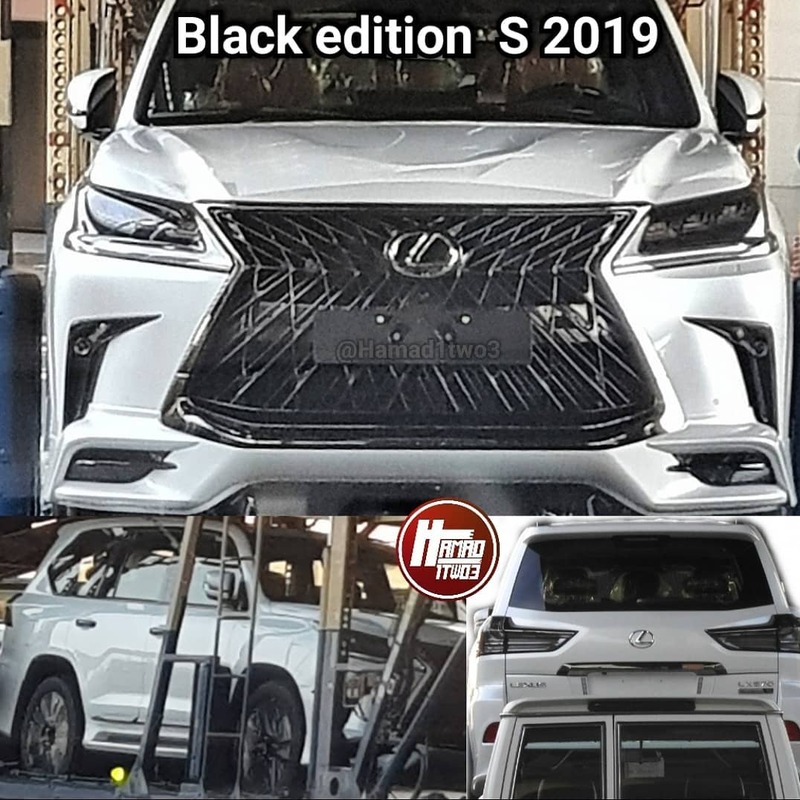 The Toyota Land Cruiser Grand Touring and Lexus LX Black Edition S should go on sale in the UAE in a few months.